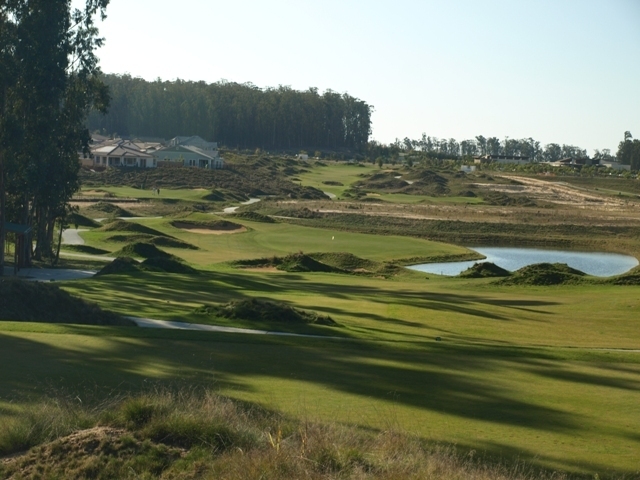 United States Golf Schools is proud to bring it's award winning golf.. The Avila Beach Resort is a seaside resort located on the Central Coast of California 3 miles off Highway 101 between San Luis Obispo and Pismo Beach. 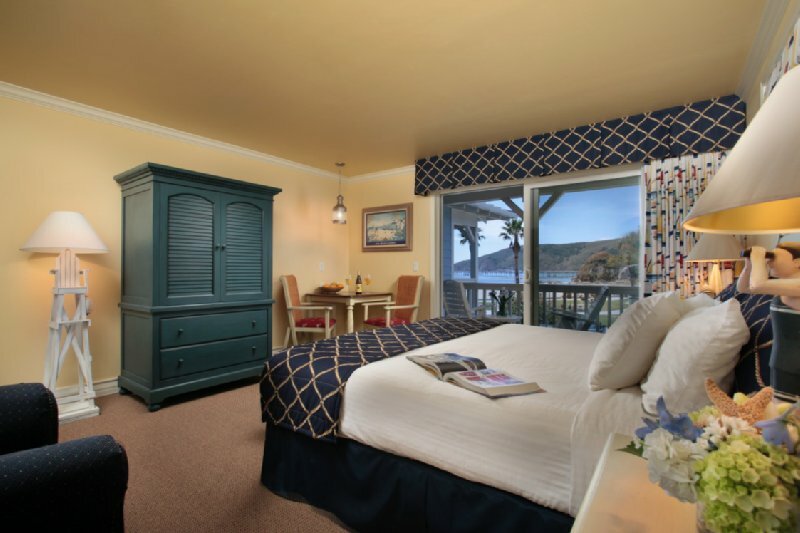 Located just steps from the sand and surf of the Pacific Ocean in Avila Beach, Avila Lighthouse Suites is an all-suite luxury hotel offering world class service, comfortable and stylish guest suites and an unmatched location. The Avila Lighthouse Suites is a 100% smoke-free hotel, allowing you to enjoy the fresh, beach air during your stay. Imagine sitting on the balcony of your Avila Beach Hotel Suite, nestled in between rolling green hills and the expansive Pacific Ocean, and admiring the natural beauty of Avila Beach. 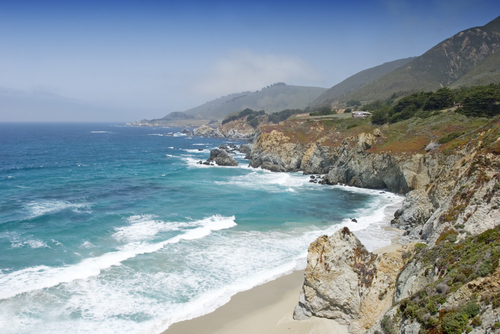 After a great day of golf, treat yourself to a relaxing Avila Beach oceanfront retreat! The Avila Lighthouse Suites provides the ideal location for your next golf school vacation experience in the Central Coast of California. 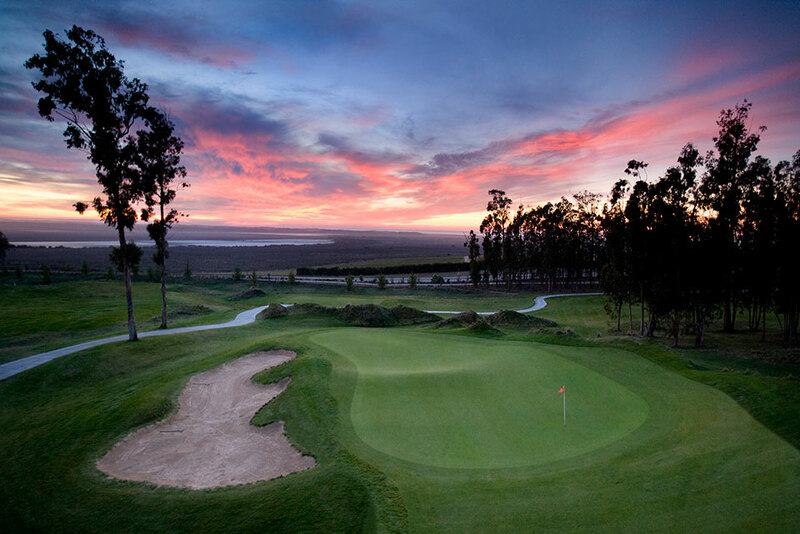 Avila Lighthouse Suites is also the perfect setting for a romantic or family golf getaway. Experience beautiful ocean views from your own private boutique hotel balcony or patio and delight in the soothing sounds of the surf. Relax in the outdoor heated pool and spa or reconnect with your inner child with a game on our hotel’s life size Chess board or score a hole in one on our putting green. 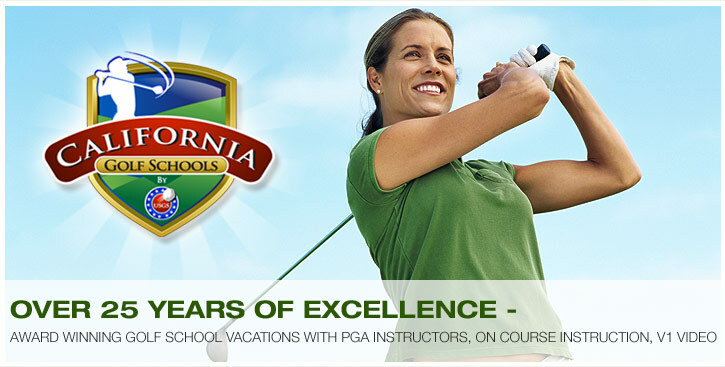 CALIFORNIA GOLF SCHOOLS OVER 30 YEARS OF HELPING PEOPLE PLAY BETTER GOLF! OFFICIAL V1 GOLF ACADEMY WITH AWARD WINNING PGA PROFESSIONAL. All United States Golf Schools offers you the ability to improve your game in all facets.All our instructors have extended training, not only on the full swing, but also in our “Scoring Zone” program.